It says unmet requirement. What kind of requirement I have to fulfill?? You have to burnish each socket hole in turn... 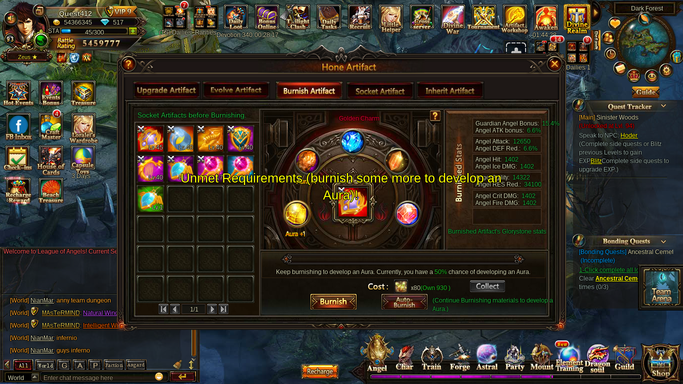 So if you click the 3rd one you should be able to continue burnishing.. The first on can not go to 2 until all 5 holes are 1.
;thank you !! I got it. 2019-4-21 11:04 GMT+8 , Processed in 0.048713 second(s), 38 queries .